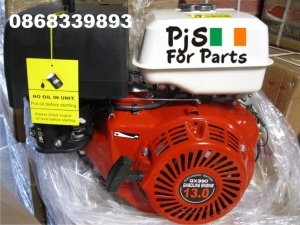 Honda GX390 replacement engine, 13hp 389cc , 1inch keyway shaft. 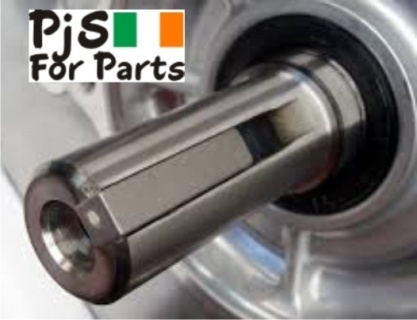 Replaces Honda GX340/390. non original. Colour may vary.